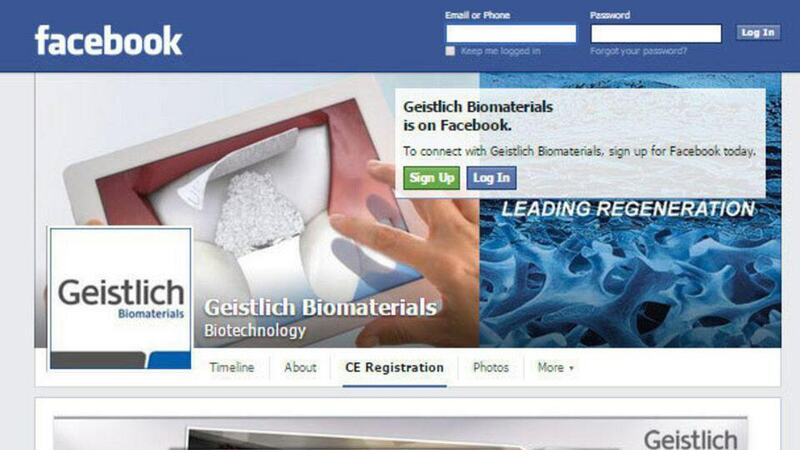 Geistlich was a consulting project with Lanmark360 for a Swiss biotechnology company. The task was to build an embedded registration form for a biotechnology seminar into a Facebook tab using the JotForm API. The design was completed by the creative folks at Lanmark360.